Not only can you get Anker's wireless ergonomic mouse for just $15, but the company's Bluetooth keyboard is also on sale for $17 right now. 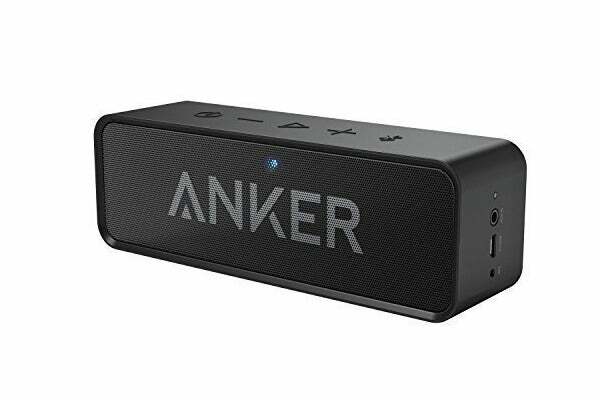 As part of Amazon's Gold Box Deals today, Anker is selling some of its input devices at a steep discount. Of the PC input deals, the one device that really caught our eye was Anker's ergonomic wireless mouse for $15. On top of that, Amazon is also offering Anker's compact Bluetooth keyboard for $17 as part of a different promotion. The mouse deal lasts until just before midnight on Monday night, while the keyboard deal's expiry date is unclear as it requires a coupon code (enter DOTD7721 at checkout). 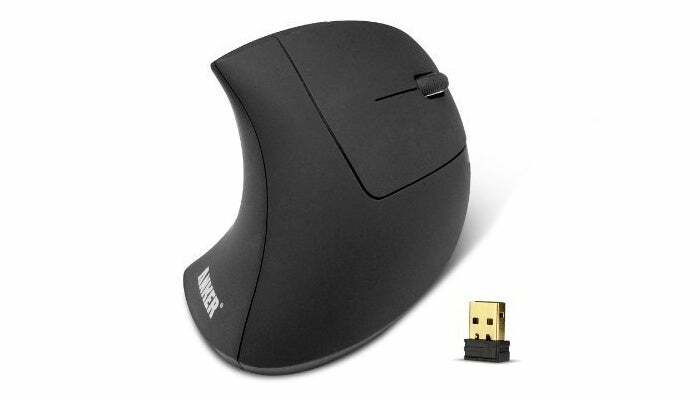 The mouse is a 2.4GH RF wireless ergonomic optical mouse with five buttons, as well as 800/1200/16000 DPI resolution tracking. It's a standard two-button mouse with a clickable scroll wheel and next/previous buttons for use during web browsing. For fit and feel, it's right-hand-use only, and sized for people with medium-to-larger sized hands. At $50, this vertical-design mouse is a steal--companies that specialize in ergonomic equipment sell their wireless vertical mice for as much as $110. At $15, this Anker model is definitely worth a try. 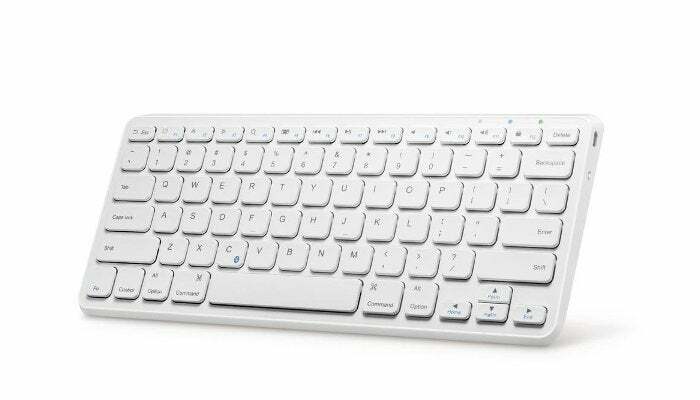 The keyboard is a compact device with a slim profile measuring 11.3 by 5 inches and is a half-inch thick. It connects to your Windows, macOS, Android, or iOS device over Bluetooth, has a built-in rechargeable battery, and comes with a 2.3 foot micro USB charging cable. Anker says the battery can last up to 6 months on a single charge if you use the keyboard no longer than 2 hours a day.